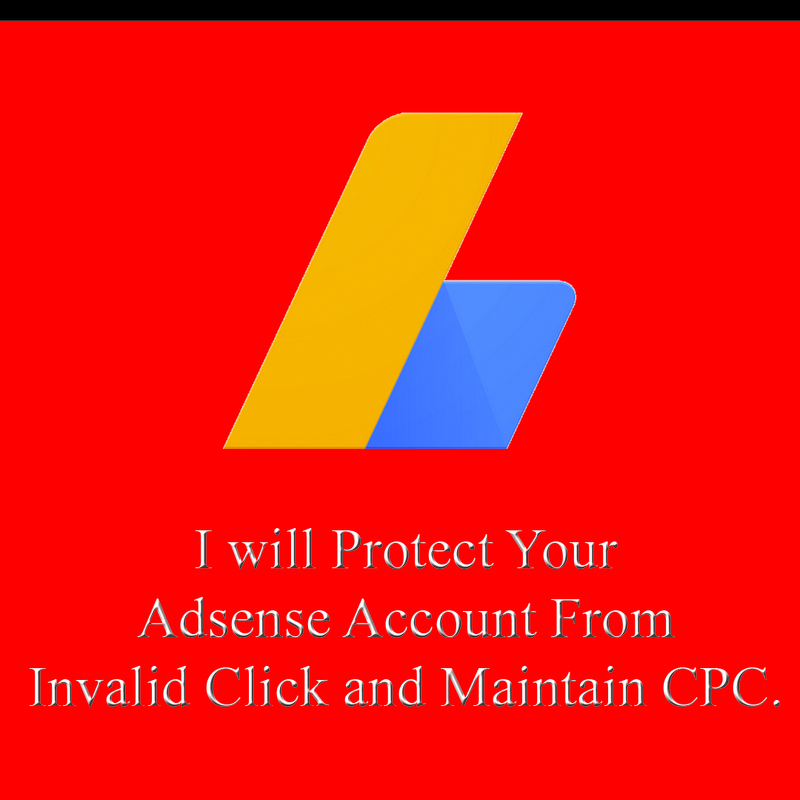 Hello If you have a google adsense ads that you want to save acoount from invalid Clicks. Special Offer So don't hesitate for asking question and Offer Request. Do Protect Adsense Account is ranked 5 out of 5. Based on 1 user reviews.